The presence of added sugar in dairy products has always led the health conscious consumers to avoid them. But a team of Danish researchers has made it possible to manipulate the metabolic properties of yogurt-producing bacteria to sweeten the yogurt naturally, while reducing sugar in the final product. Also, using microbiological methods the researchers have almost eliminated lactose, so that those with lactose intolerance can enjoy the yogurt. “The goal was to engineer the yogurt bacteria not to consume glucose, a fermentation product that is a particularly sweet form of sugar,” said Eric Johansen, one of the researchers who is associate vice president at Chr. Hansen Holding A/S – a global bioscience company in Denmark. The findings are detailed in the journal Applied and Environmental Microbiology. 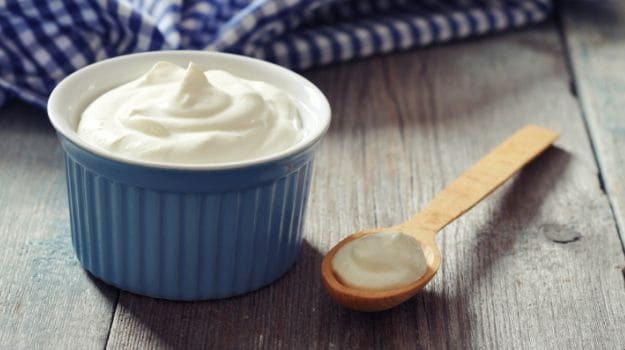 The team engineered the bacteria not to consume glucose, a particularly sweet product of yogurt’s fermentation.Yogurt contains live cultures of bacteria known as streptococcus thermophiles and the bulgaricus subspecies of Lactobacillus delbrueckii. When grown in milk, these two strains normally break down the lactose into two sugar components glucose and galactose, which is less sweet than glucose. Then, the bacterium consumes the glucose and makes more galactose. The microbial tweak eliminates lactose, so those intolerant to the milk sugar can eat the yogurt.